Rotherham United’s game with Millwall was changed last week from the Saturday at 3pm to a lunchtime kick-off the following day on Police advice. Now, Millwall fans are being asked to boycott the game by Micky Simpson, The Fan on the Board at the club. Well, I don’t know about ‘recent intelligence’ but obviously Mr Simpson was not at the Millers v Lions game at the New York Stadium in February 2015 when, what at the time was described as, ‘baying Millwall’ fans (though I use that word lightly) were trying to reach Rotherham fans in the ground and had to be held back by the Police. And if he wasn’t there he wouldn’t have seen things being thrown towards the Family Stand, including coins, where young children were sitting. And he won’t have seen the obvious upset this caused the children and their families. He probably won’t have seen a statement from match commander Chief Superintendent Jason Harwin who said of the violence it was ‘some of the worst we’ve seen in South Yorkshire for a number of years’. Now I am definitely not saying that this is ALL Millwall fans, because I’m quite sure the majority are just ordinary football fans wanting to watch a football game. I can understand why Mr Simpson would want his fellow fans to boycott the game as a stand against the match change and, in some ways that will help the South Yorkshire Police. But I feel that would be such a shame for the true fans who want a day out at the game. 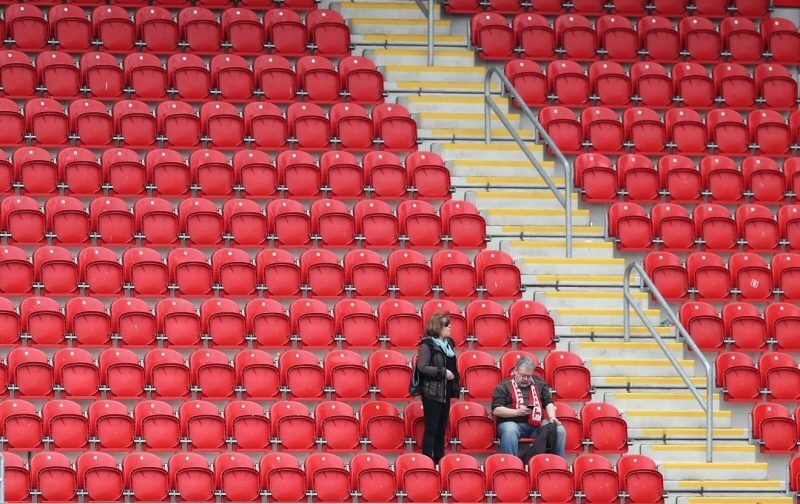 Oh, and by the way, it’s actually been an awkward change for some of the Rotherham fans who have had to change their weekends around or miss the game.